Hello my Crafty Friends! 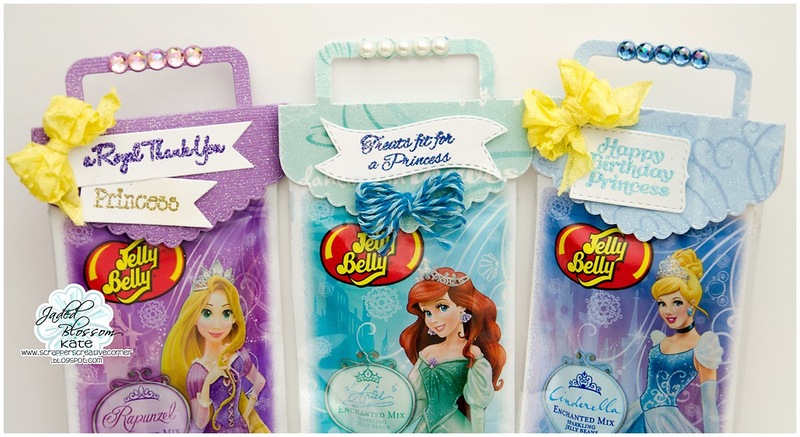 It's Kate here with you today and I have some Princess Treats for you today using 100% Princess Stamp Set. 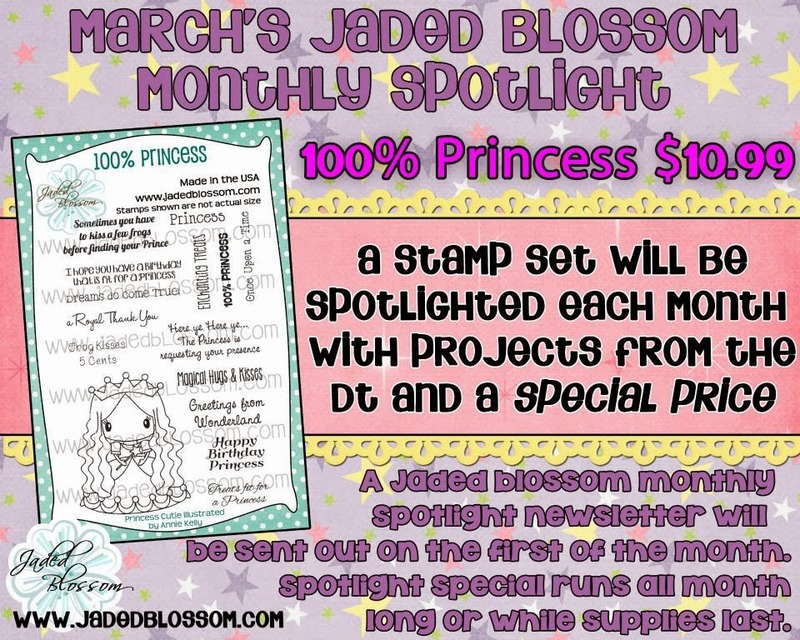 As you know that is our Monthly Stamp Spotlight. 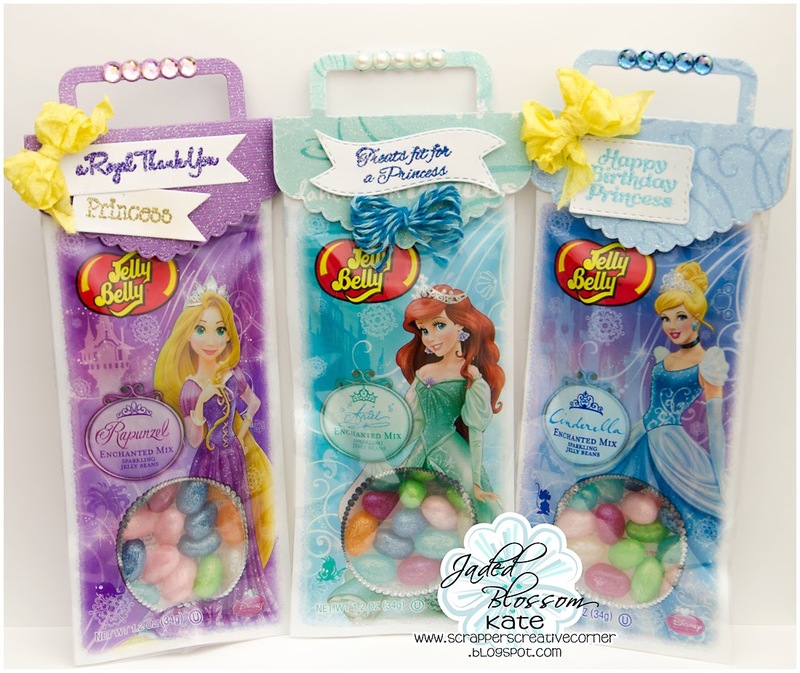 I have been dying to use these Princess Candy Packages I got last year. We have this Awesome Hop coming up this Wednesday with lots of FREE Files so don't forget to join in the fun.